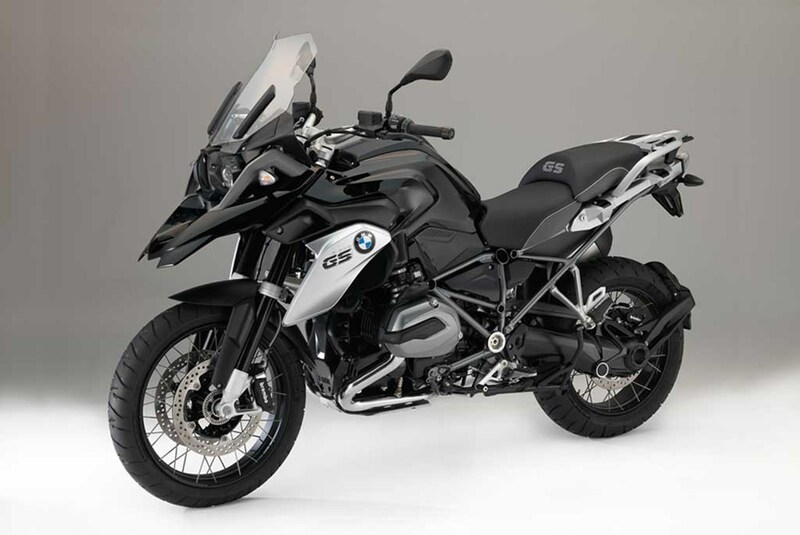 Yeh Ive been ripped off by BMW i BOUGHT A BRAND NEW BMW 1200 GS from Rainbow Motorcycles​ it was sold to me knowingly of the up and coming recall. Just a three days after the recall Debbie and I nearly came off it. Stopping on the hard shoulder we thought there was a blow out on the rear wheel. We discovered the tyres were intact. Returning the bike there was every spoke on the rear wheel loose. Having a recall for the above I expected to return the bike and get a new wheel and the above repair completed. They couldn't get a wheel replacement for a month, the collar was also unavailable. They told me the fault was only on bikes in Africa where the terrain was bad. Interestingly an Australian guy ended up in Intensive Care after the front forks giving up on him and nearly killing him. I complained and asked for my money back, they never responded only to say, we will not charge you this months payment. I have now lost my ferry fare deposit as we were due to travel by bike to Europe. This trip is now cancelled, I have lost my holiday, my bike, nearly my life, bought a new BMW Sat Nav which is useless to me and still no response 6 weeks later. They now don't respond to my phone calls and the case is in the hands of the Ombudsman. Would I recommend BMW? ABSOLUTELY NOT!!! This is the start of a war which I will ensure I win against them. I had the same loose spokes issue on my 2018 1200GSA ... twice ... on a 15000km trip with my wife this summer. First time, I had strange vibrations on the wheel increasing day by day until I realize that almost all spokes were loose on the rear wheel. I could litterally move the wheel on its axis by a few cm. I consider us very lucky to not be dead. First BMW shop in Norway tried to fix the wheel. Same problem happened again after 300km. I went to another BMW shop who changed the wheel under warranty. He told me it was not the first time he saw that problem. Then... my new wheel had the same problem again after only 2000km. I went to a BMW shop in Germany who changed the wheel again under warranty. I am so upset at BMW. This is not acceptable to buy such bikes and risk our lifes. Wheels should have been recalled. I am filing an official complain and will go after them. I have videos of my wheel showing how dangerous the bike can get. What happened since your last post? I am interested in exchanging information if it can help both cases. I have a June 2018 build GSA Rallye. On Sunday last, as I was coming down a mountain road, the bike started to oversteer violently on right hand corners. Really thought I was going to go down onto the deck. Managed to limp home at low speed. Long story short, 10 spokes are loose in the back wheel. Now I have only had this bike just over 3 months.. BMW Motorrad Australia have advised there is a 5 week wait for a new wheel. This is a known problem, BMW are advising dealers to check the wheels when the bikes come in for service. Now my next service is around 5000km away and there is no way the bike (or me) would have survived that distance. Starting to form the option that BMW are a morally corrupt company.